Park Jae-sang (Korean: 박재상, 朴載相; born December 31, 1977), better known by his stage name PSY (Korean: 싸이, IPA: ; English: /ˈsaɪ/ sy), is a South Korean singer, songwriter, rapper, dancer, and record producer. 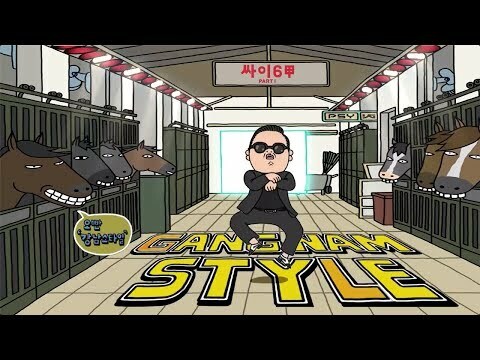 He is well known for his humorous videos and stage performances, and for his hit single "Gangnam Style". 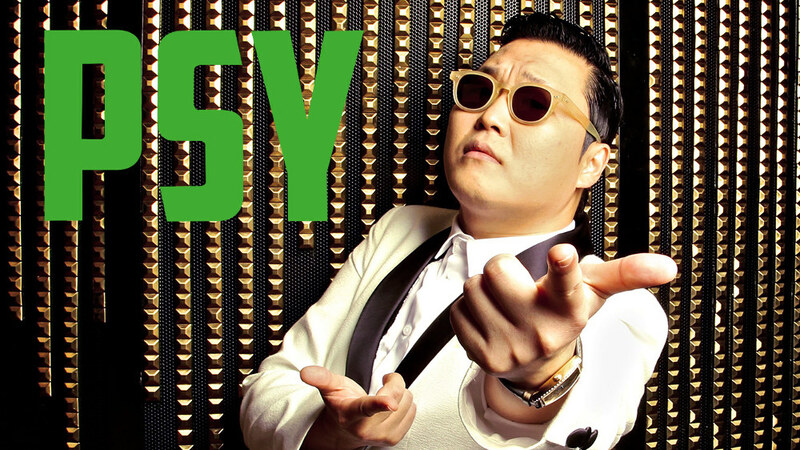 PSY has appeared on numerous television programs, including The Ellen DeGeneres Show, Extra, Good Sunday: X-Man, The Golden Fishery, The Today Show, Saturday Night Live, Sunrise, and The X-Factor. On October 23, 2012, PSY met U.N. Secretary General Ban Ki-moon at the United Nations Headquarters where Ban expressed his desire to work with PSY. He remarked that PSY has an "unlimited global reach" and commented "I hope that we can work together using your global reach" On November 12, 2012, PSY became the second South Korean music artist to appear at the MTV Europe Music Awards where he performed "Gangnam Style" and held off competition from Rihanna, Katy Perry and Lady Gaga to win the "Best Video" award. The event was broadcasted worldwide and hosted by the German model and actress Heidi Klum, who introduced PSY to the audience as the "undisputed King of Pop".